With Rising Oil Prices, Are Electric Cars the Answer? Oil prices have gone way up the past few weeks. Many would point to the crisis in Libya as the main reason for this problem. Unfortunately, that conflict does not look like it will be resolved anytime soon. On top of that, many more countries in the Middle East are experiencing the same unrest among its people. It would have been less of a concern for the rest of the world if not for the fact that they produce the oil the world consumes. So we are, in a way, suffering from Qaddafi’s stubborn grip of Libya. We are seeing the ill-effects of too much dependence on foreign oil especially on that part of the world where instability is evident. Those people are now fed up with dictatorship and decided to do something about it. It’s good for them but we should learn from this experience one more time. Having said all of that, the time is ripe for a giant leap away from oil as the main source of fuel. I believe we are seeing the dawn of a new beginning for electric cars. Changing from gasoline engine to battery power has been a long overdue step to the right direction. Although these cars have seen a revival due to increasing gas prices and environmental concerns over emissions, there was a hurdle they can’t overcome. That hurdle is the lack of penetration in the US market. The US economy is the world’s largest so it’s just not possible for electric cars to succeed without its support. The US market was resistant to electric cars due to the apparent advantage of gasoline cars in terms of range, fuel cost, and refueling ease. But now, there is renewed interest for electric cars as oil prices peak and environmental concerns over carbon emission become more evident. Worldwide disruptions, such as the financial crisis of 2008 which had the effect of lower oil prices, still have the potential to hinder the progress made on electric cars. People tend to forget easily how difficult life is with oil dependence. Good thing the US government is not letting this crisis go to waste. They have embraced electric cars as shown by rebates they give to electric car buyers. 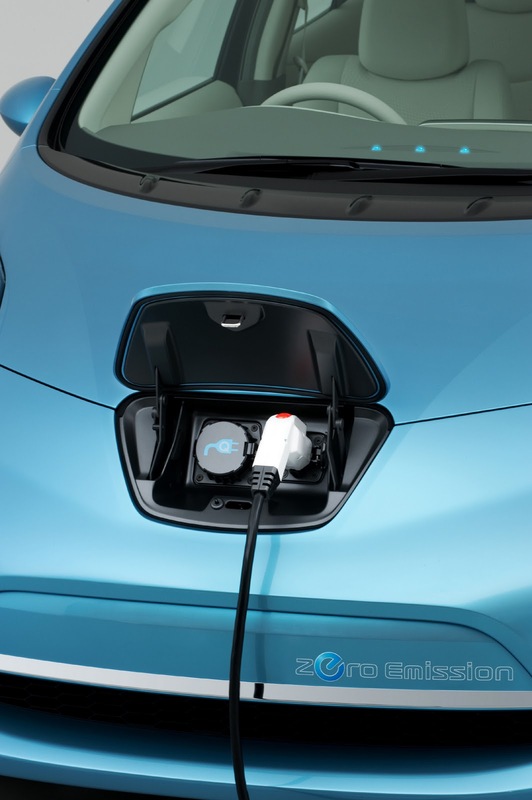 Nissan has already released its first ever fully electric mass-produced car in the US, the Nissan Leaf. Other major carmakers are also scheduled to release their own versions of electric cars. In time, I think majority of cars will run on electric power in the US. Once this happens, the rest of the world will adopt the best methods learned and technologies proven to work technically and economically. The current crisis going on in the Middle East is another reminder to everyone that the source of oil will not be stable. We should not be surprised to see another set of increases to our fuel costs with oil going up further. Electric cars will not be the sole answer to cure the world’s addiction to oil but it is a core ingredient that must not be forgotten.